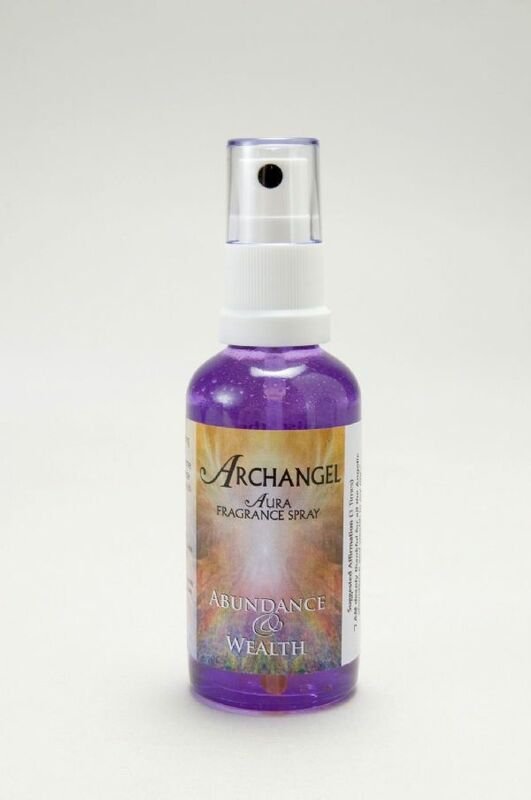 This fragrance assists the Angelic Realms in showering us with abundance, happiness and wealth. It helps dispel any deeply held thoughts that we do not deserve such gifts and helps us to joyfully embrace all that the Universe bestows upon us. 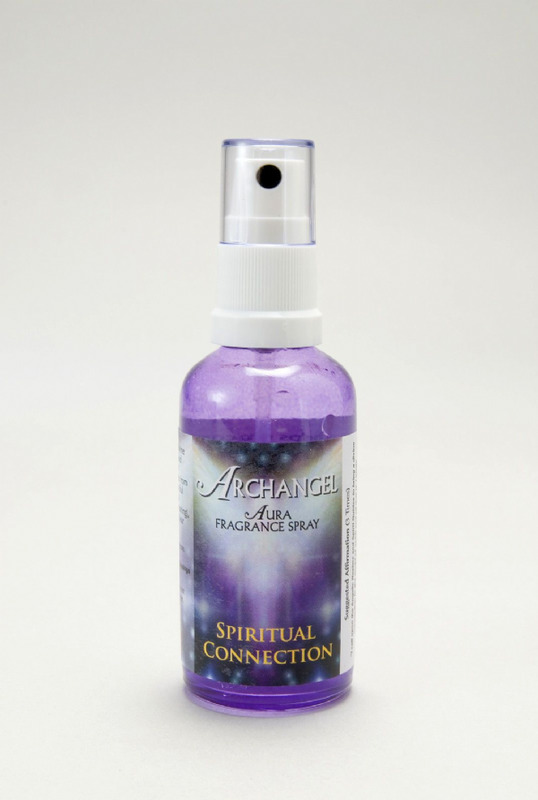 A fragrance to aid connection with our Akashic record, or Divine Blueprint, for this lifetime. It assists in raising our awareness beyond our Earthbound existence, so opening the vaults of our soul, contracts, lessons, gifts etc. 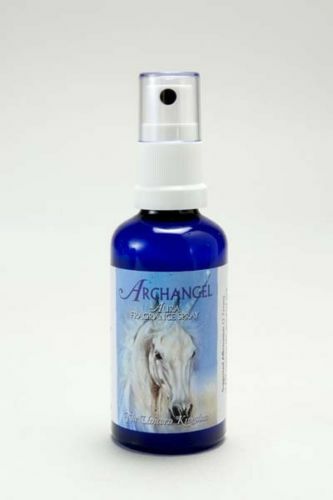 This fragrance enhances our connection with the Angelic Realms by invoking their guidance, support and wisdom, and specifically draws close our Guardian Angel. 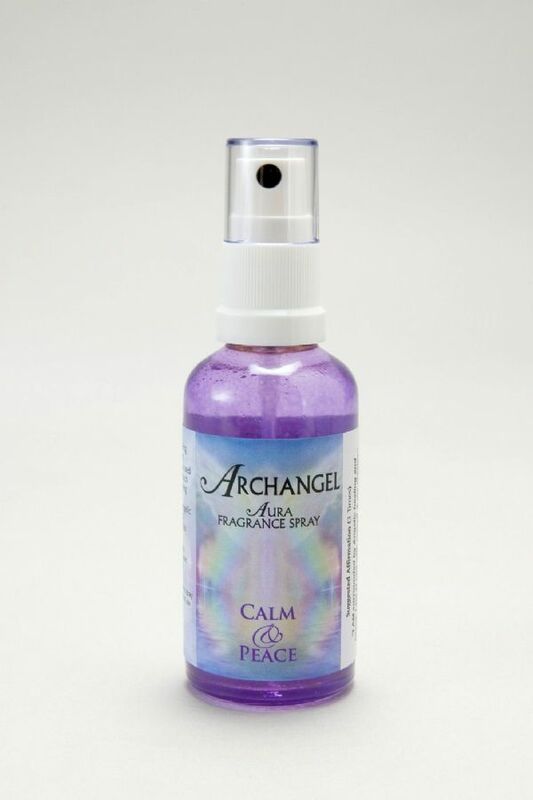 This fragrance aids connection with the Angelic Realms to bring calm, healing and peace after or during times of unhappiness, difficulty or sadness. It relieves feelings of anxiety and can be used when finding it difficult to cope with problems or situations such as exams, driving tests or flying. 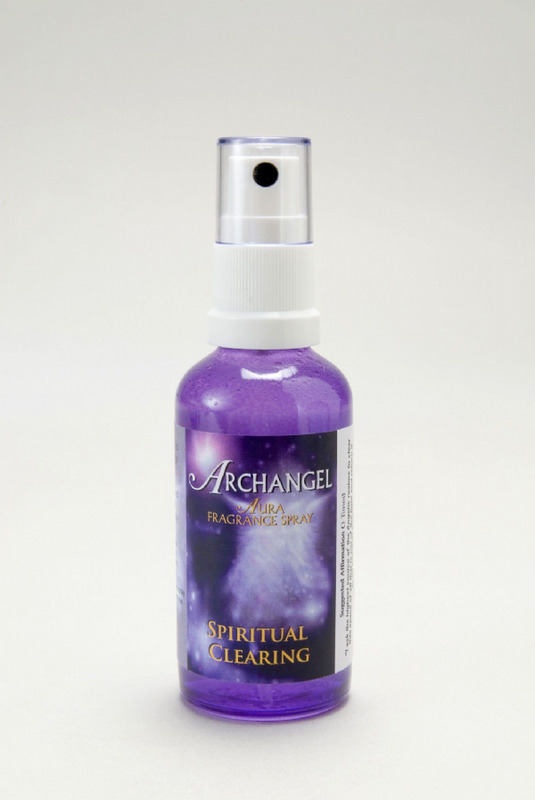 A fragrance for cleansing and purification. 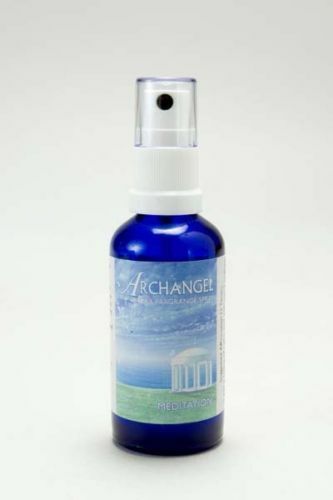 This spray clears old, resistant energy and dissolves negative patterns of behaviours and thoughts rendering them obsolete. It energises the aura, or a chosen room space, filling it with a protective, purifying gold and white light. 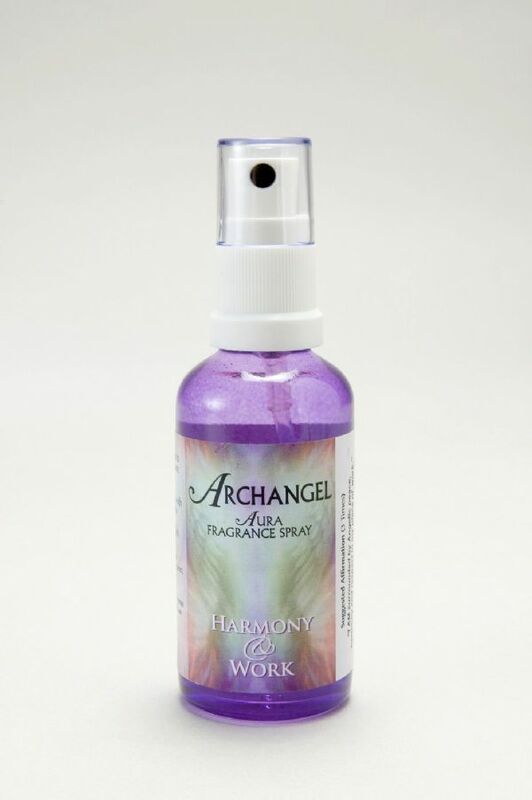 This fragrance aids connection with the Angelic Realms to bring happiness, harmony and respect into the workplace. It helps dispel any negative thoughts by balancing the energies of all. 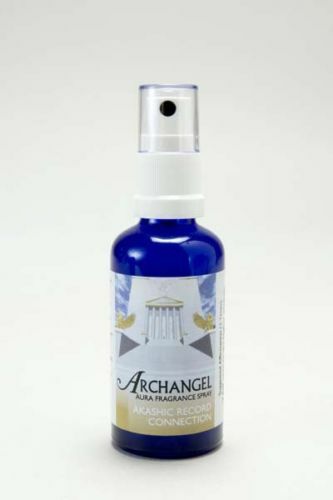 This fragrance connects us with the Angelic Realms who bring love into our lives to repair disharmonious relationships and emotions; to care for and love our inner child; to summon our soul mate, or to resurrect passion and tenderness into existing unions. A fragrance for use in Meditation creating a Sacred Space or Temple of Peace. It helps to calm the mind and body, so accessing the higher levels of consciousness which are our divine heritage. 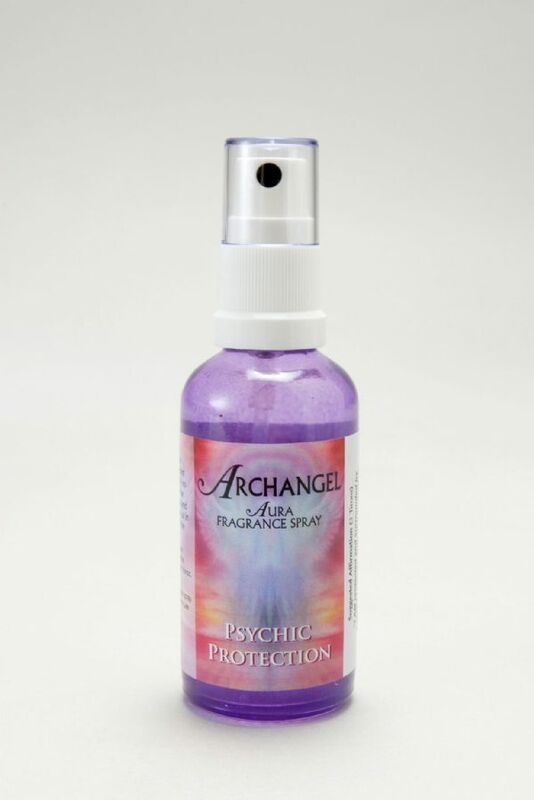 This fragrance invokes psychic protection from the Angelic Realms to expel negative energies and thoughts that may be projected towards us, knowlingly or unknowingly. An excellent fragrance to assist in discarding old ties and emotions which no longer serve our highest good.